James Burleigh has been designing and making furniture for over 20 years. His aim is to create products that are not only functional but also aesthetically pleasing and sustainable. All the products are designed and manufactured in the London workshop. Known for designing extremely hard-wearing, robust and high quality furniture, James Burleigh is extremely flexible and makes bespoke sizes to suit. His distinctive designs and use of bold and playful colours make it easy to distinguish his work. 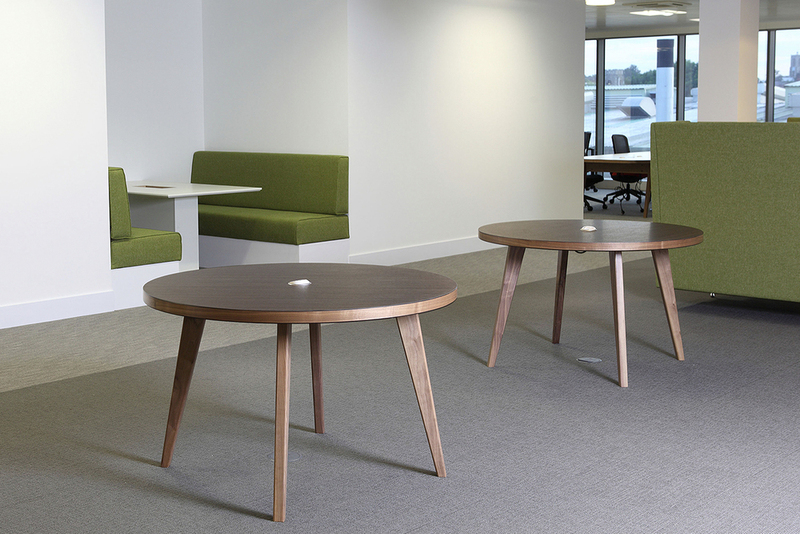 James Burleigh furniture has been specified all over the world; including a wide variety of environments such as universities, work spaces, schools, restaurants and public spaces. 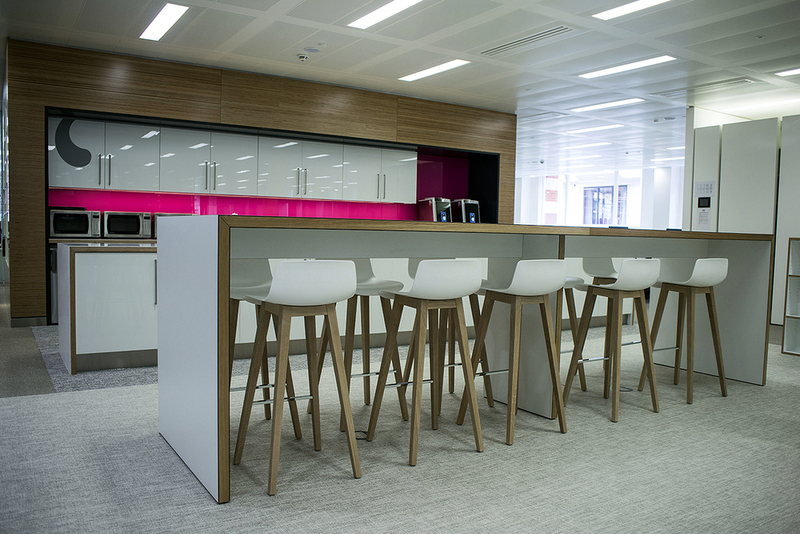 The range offers great diversity for clients including an extensive palette of laminate colours and timber finishes.